Refer 12 new customers and we'll give you your title! 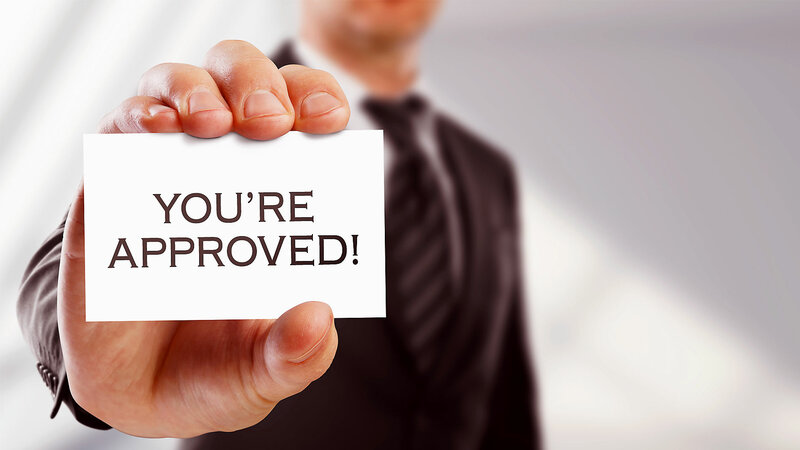 Start your approval with our easy 5-minute application! 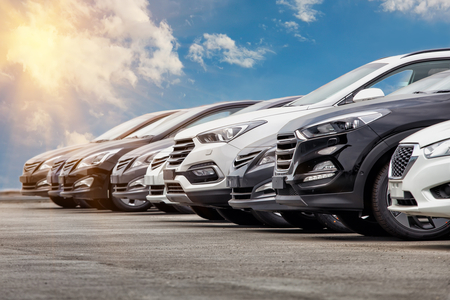 Browse our great selection of quality-inspected cars, trucks, SUV's and minivans, all with a free warranty included! Welcome to A-OK Auto Sales! Since 1992 A-OK Auto Sales has been providing Montgomery and surrounding counties clean dependable pre-owned vehicles. 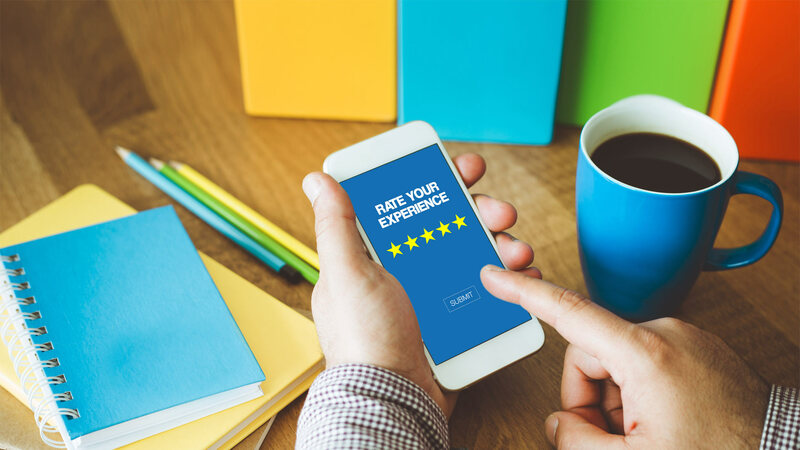 It is our mission to help people rebuild their credit while putting them in a quality pre-owned vehicle to meet their needs. At A-OK Auto Sales there is no need to go to the bank, we are the bank. Do you have bad credit, no credit or a history of slow pay? No problem we can help find the payment plan that best fits your needs. All of our vehicles have been checked by one of our top mechanics. 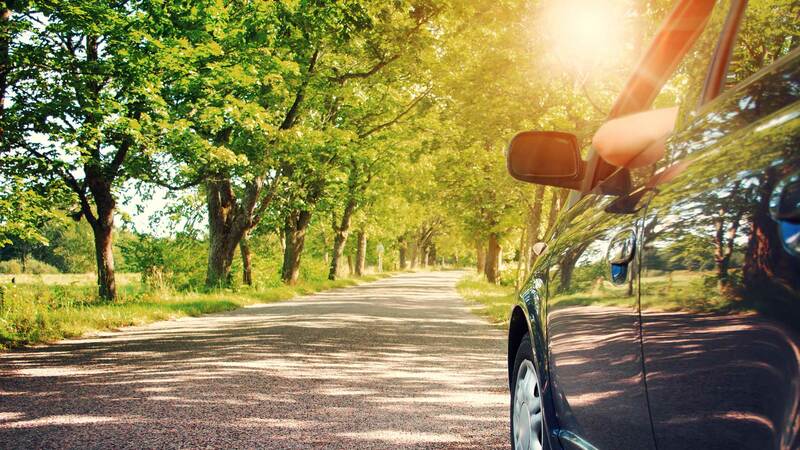 For your peace of mind, all of our financed vehicles come with a limited warranty. 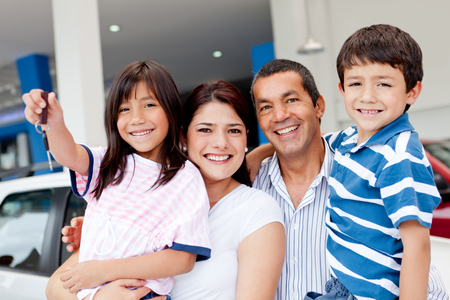 Our bilingual staff speaks Spanish and English and will be more than happy to help you with all your financing needs. 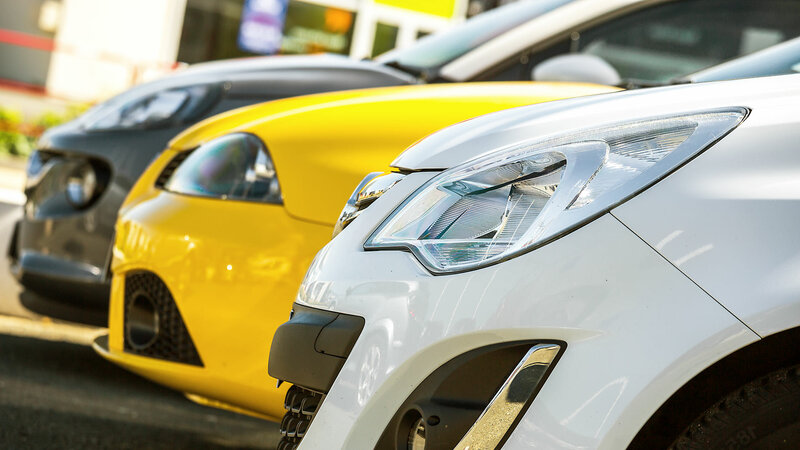 Not many other used car dealerships offer a limited warranty on their pre-owned financed vehicles but we do. Be sure and ask your sales consultant about our referral program. Be sure and ask about our refer 12 customers and your loan up to $8000.00 dollars is paid in full. It’s that simple refer 12 new customers to us and we will pay off your loan to us up to $8000.00. Be sure and check out our inventory online or come in and let one of our sales consultants introduce you to our program. We would love to add you to our growing family. Remember we finance your future, not your past. Excellent car selection, friendly staff and great buying experience. Highly recommended. Great service and no Hassle would send anyone here to buy a vehicle!!! Excellent customer service!!! Great experience! 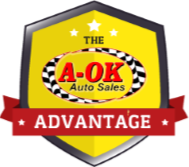 AOk Auto Sales is the best place to buy a car in Texas, or at least thats what i would tell you! Thank you again Vicki! It has been a great experience with A Ok Auto! I love my suv. Great service and friendly people. Absolutely love my new suv!! Amazing dealership! Highly recommended going to see Vicky Ferguson. They are very courteous and easy to work with! We bought our Expedition there. Good people. Clean vehicles. Great Place. Helped me get a car. Complete the form below and one of our talented team members will contact you shortly with your answer. 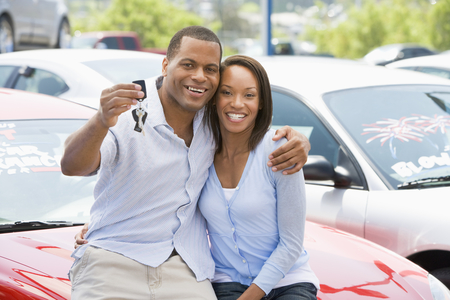 A-OK Auto Sales | Used Cars Porter TX | Bad Credit Car Loans | BHPH has been visited 14,457,509 times.